This key magically turns over in your hand! Includes 3 different effects with downloadable performances & teachings! Plus, printed illustrated step-by-step directions. 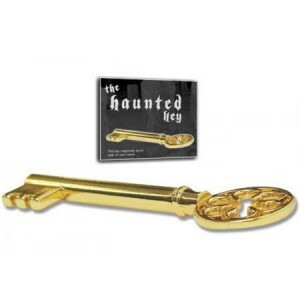 The haunted key includes retail packaging that will attach your customers!